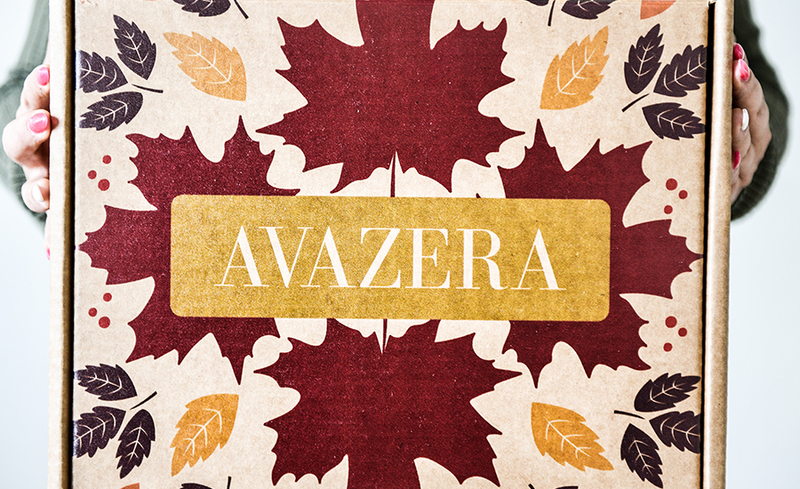 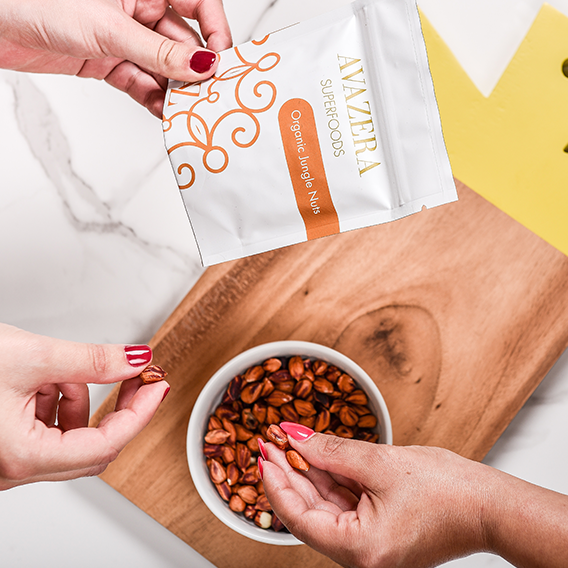 [ava-zera] – Avazera is a new beginning, helping to give life and plant the seeds of wellness. 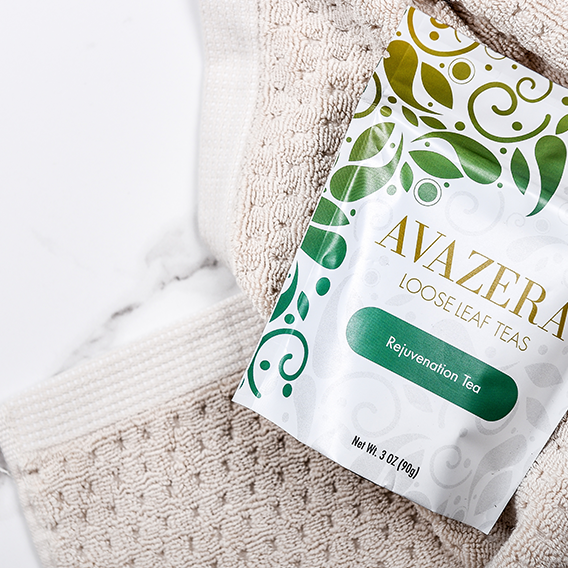 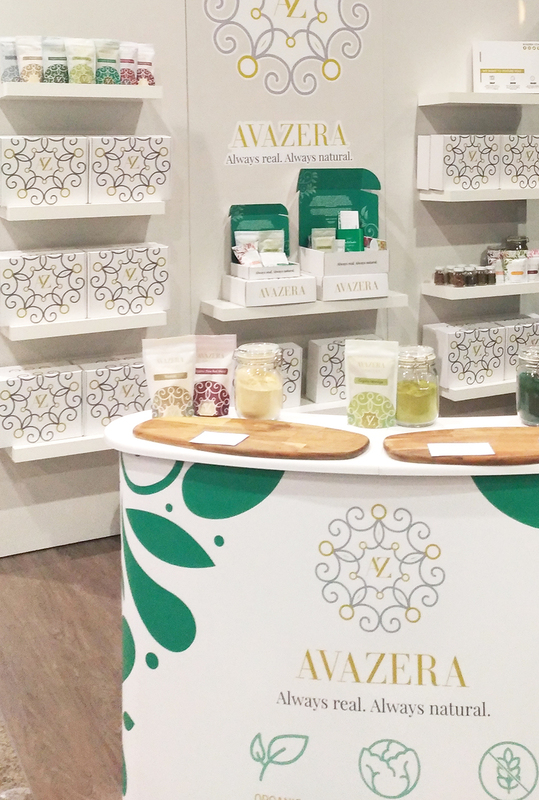 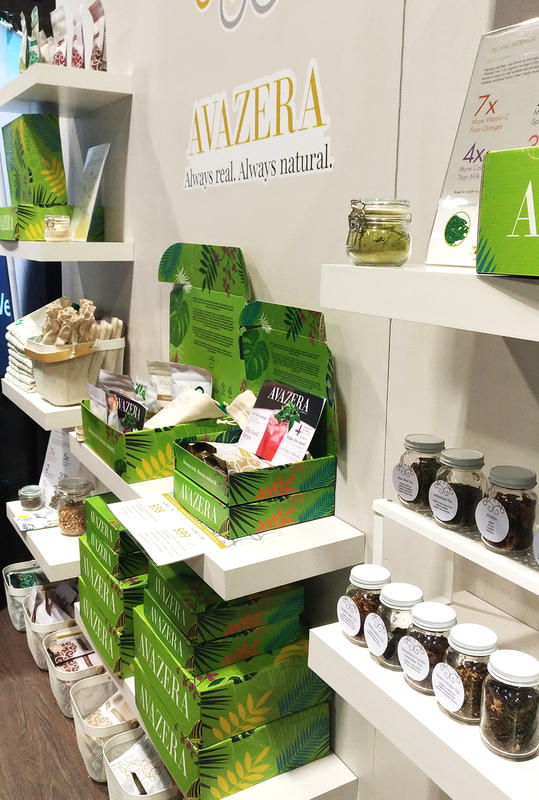 Avazera is a conscious, holistic lifestyle brand specialize in wellness and feel-good products. 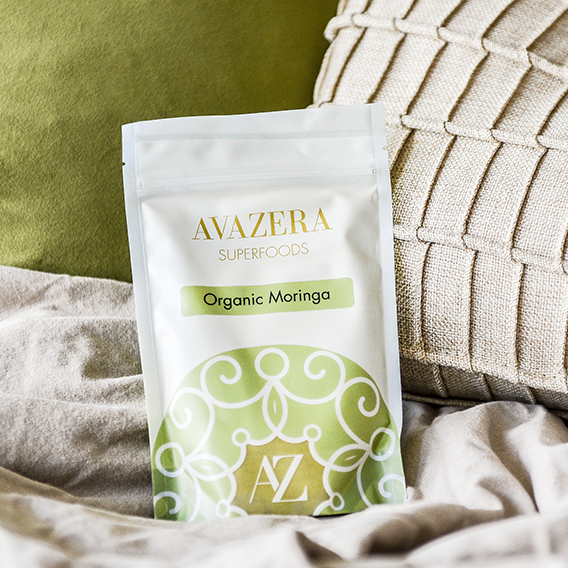 Avazera also provides recipes and guideline for having a better lifestyle and diet. 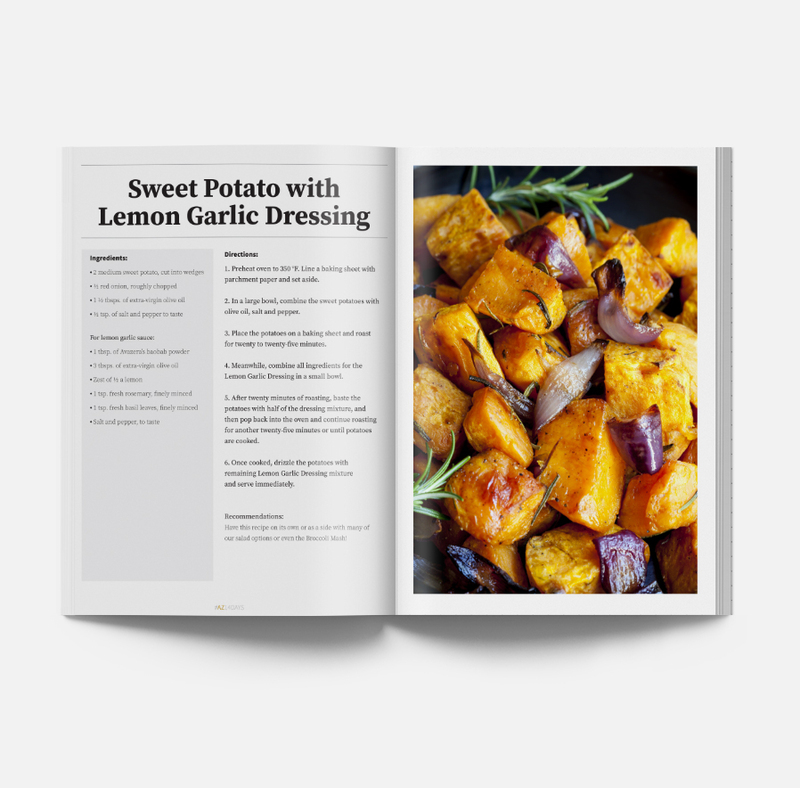 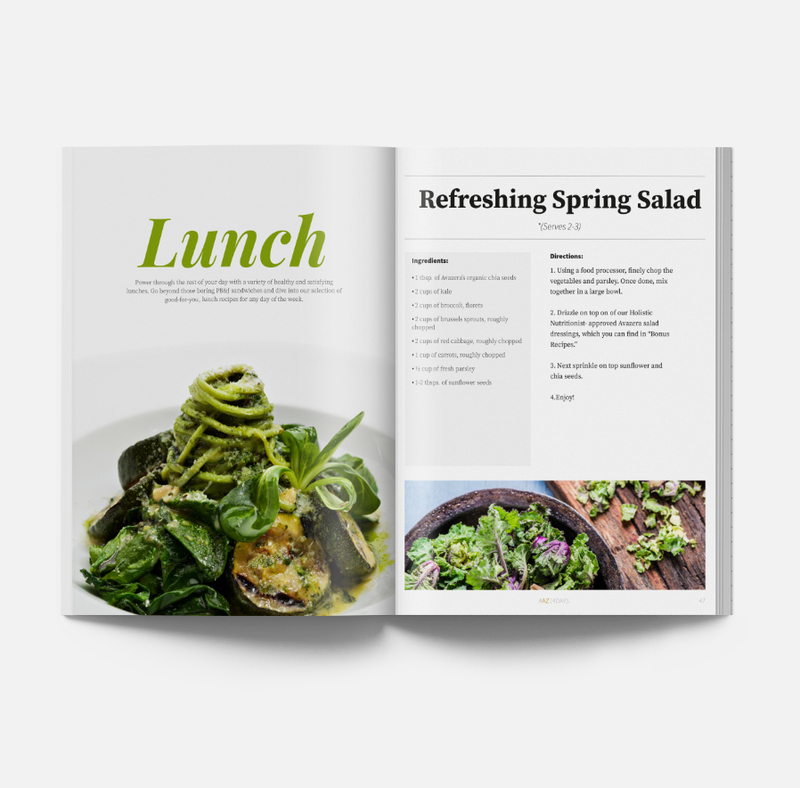 As their creative designer my job was to bring that vision to their branding from logo to packaging, catalogue and recipes. 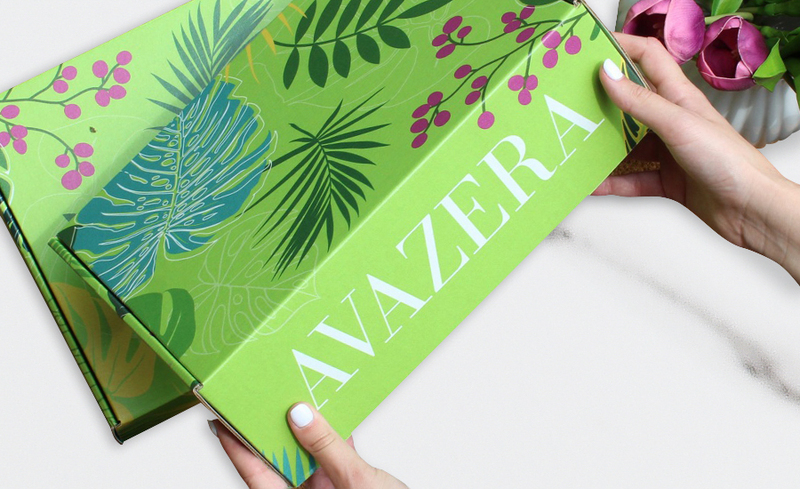 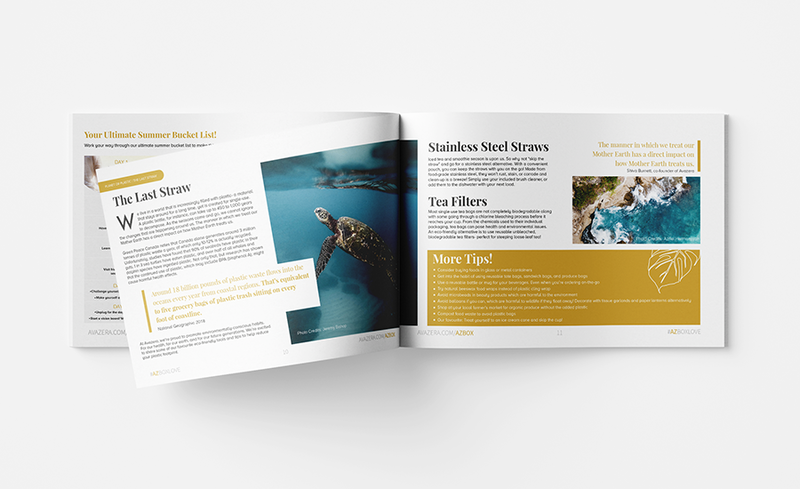 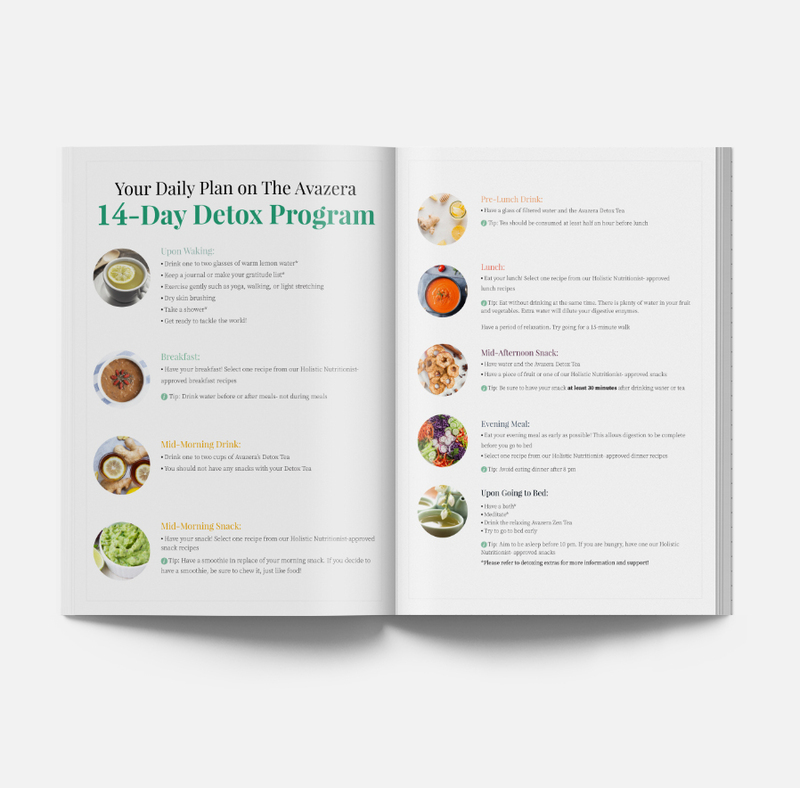 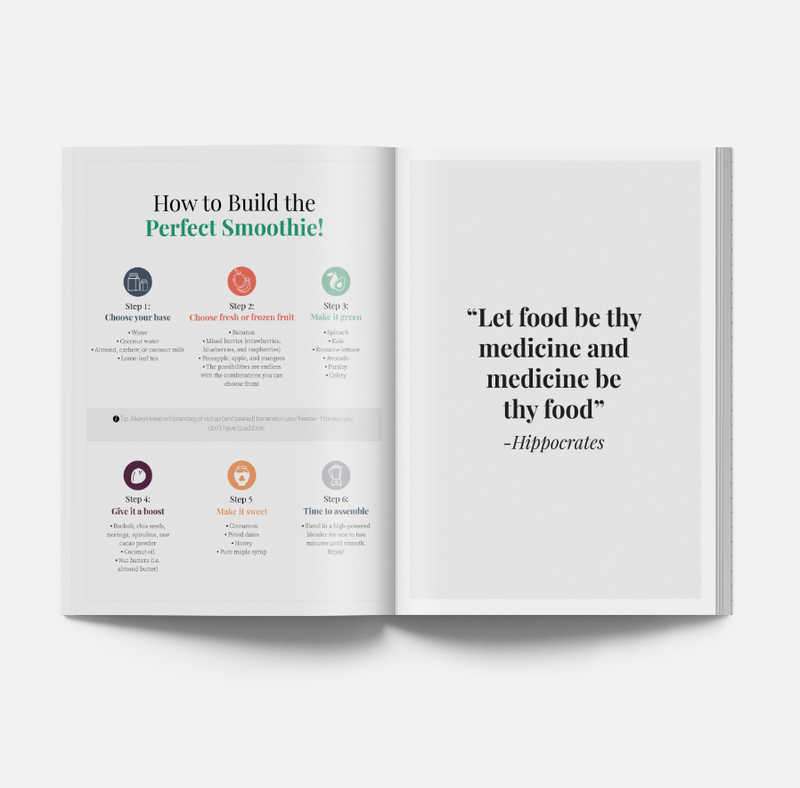 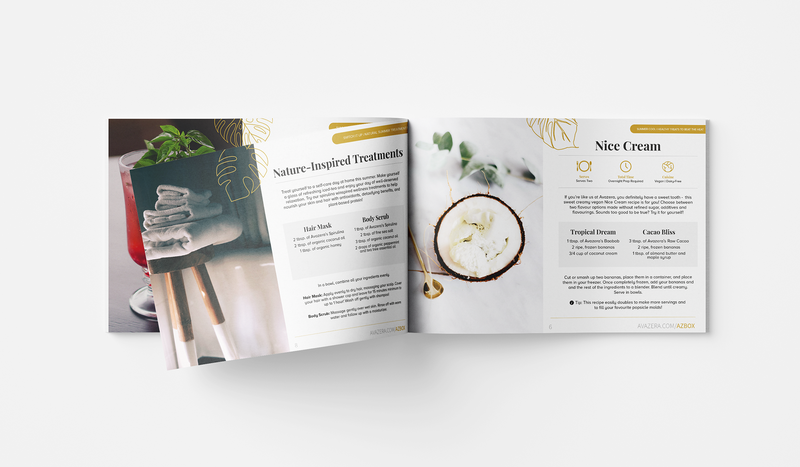 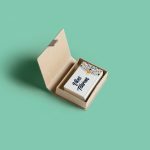 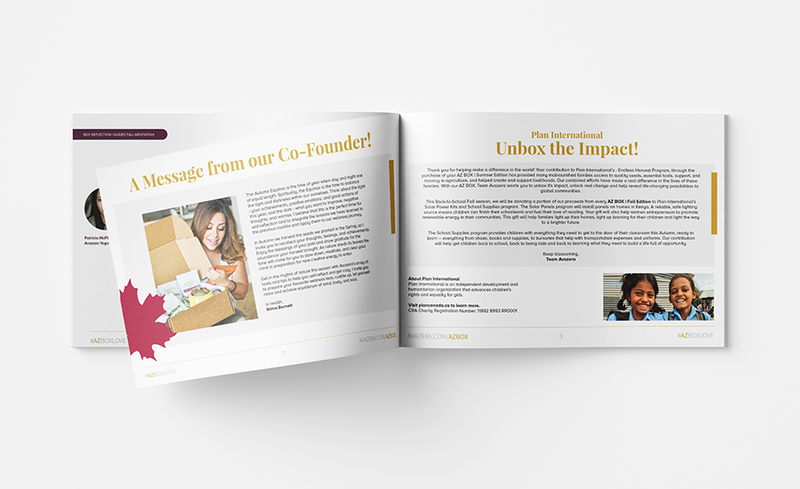 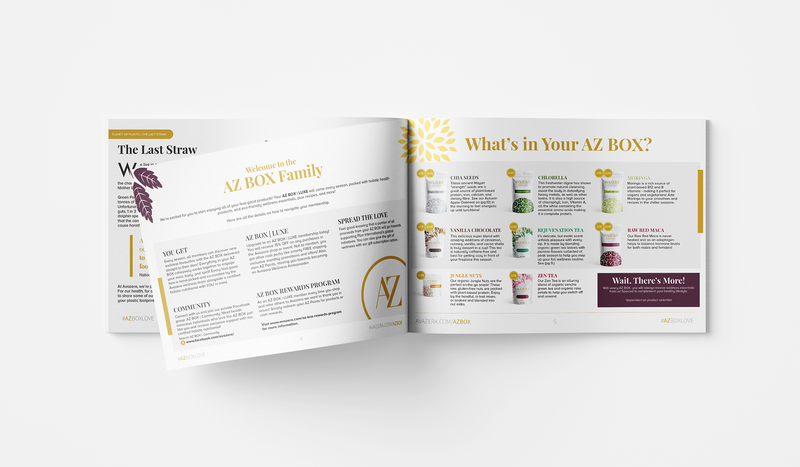 Each AZ BOX is a curated collection that includes wellness essentials, recipes, and how-to guides conveniently providing everything you need for a holistic healthy lifestyle.